DAWSONVILLE, Ga. – The Dawson County Board of Commissioners will discuss taking the first step toward creation of a new water authority when it meets in a work session Thursday at 4 p.m. in the County Administration Building. Phil Anderson, president of the Big Canoe Property Owners Association, will ask commissioners to endorse draft legislation to send to Georgia House Speaker David Ralston for him to sponsor during the 2018 Georgia Legislative Session that would create the Big Canoe Water and Sewer Authority. The Big Canoe Water and Sewer Authority Act would create a five-member, unpaid governing authority that will serve until 2020 when users of the system may elect new representatives. Anderson will also ask the Pickens County Board of Commissioners to endorse the draft legislation since Big Canoe is a private, gated community of approximately 8,000 acres located in Pickens and Dawson counties. Bill Ross, of Ross & Associates, will present an Impact Fee Methodology Report Final Draft for commissioners to consider. 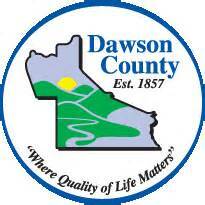 The report projects that Dawson County’s population will nearly triple by 2040. Under state law, counties can collect money from new development based on that development’s fair share of the cost to provide the facilities it needs. 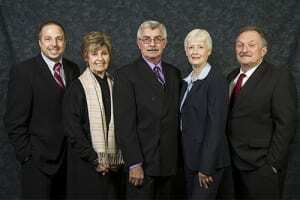 Board re-appointment of Sam Gutherie to the Board of Assessors. Issues discussed by commissioners during a work session are typically voted on during the next regular meeting.